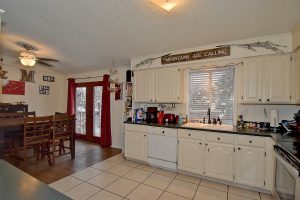 1418 S Century – Great Valley location! 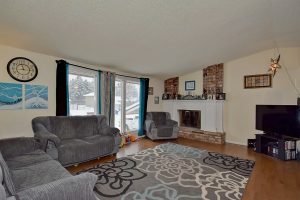 A split level home located in the south valley with a huge, fully fenced and level backyard. Nice updates and a full range of appliances makes this home move-in ready. 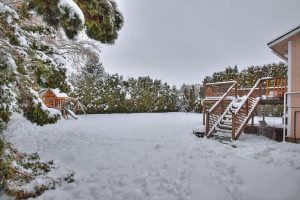 Huge master bedroom with en-suite bath on main level. Downstairs, you will find a family room and spacious laundry area with a storage room. The attached two-car garage is accessible from inside the home with lots of parking in the driveway and on the street. Don’t miss out on this wonderful home! 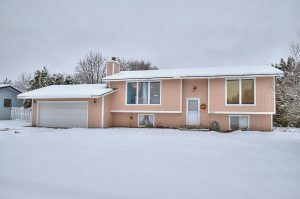 This home is located in the Spokane Valley, part of the Central Valley School District.